There is a lot of confusion surrounding which vitamins and supplements a person should take to make sure they're getting complete nutrition. We love Amazon's supplement selection, but combing through it can be overwhelming. "The big issue with supplements is they are not FDA regulated, so you can't always be sure that what is in there is what they say is in there," explains certified nutrition coach Candice Seti of The Weight Loss Therapist. So what's a consumer to do? First off, we should understand the role that supplements play in our diet. "I generally encourage those I work with to get their nutrients from food, instead of supplements," Seti says. "Food-based vitamins and minerals are generally better-absorbed by our bodies. However, we can't always get everything we need from food, and that's when supplements become a good option." Many high-quality supplements are conveniently available on Amazon, and to help identify them, we asked Seti, as well as registered dietitian Lauren O'Connor and physician Daniel Gonzalez, MD, to point out their favorites. As Seti says, these options are "high quality and have been independently rated to meet their stated contents." Want to know which supplements nutritionists would add to their Amazon carts? Read on to find out. "Omega-3s are important for brain function, heart health, and mood," O'Connor explains. "Quality fish oil supplements are important because we can't always get enough in our daily diet." Seti adds that fish oil can be a helpful supplement for people with inflammation concerns, like gout, premenstrual symptoms, and some gastrointestinal diseases. "In addition, I've found it to be helpful for individuals with mental health issues, such as depression and anxiety," she says. 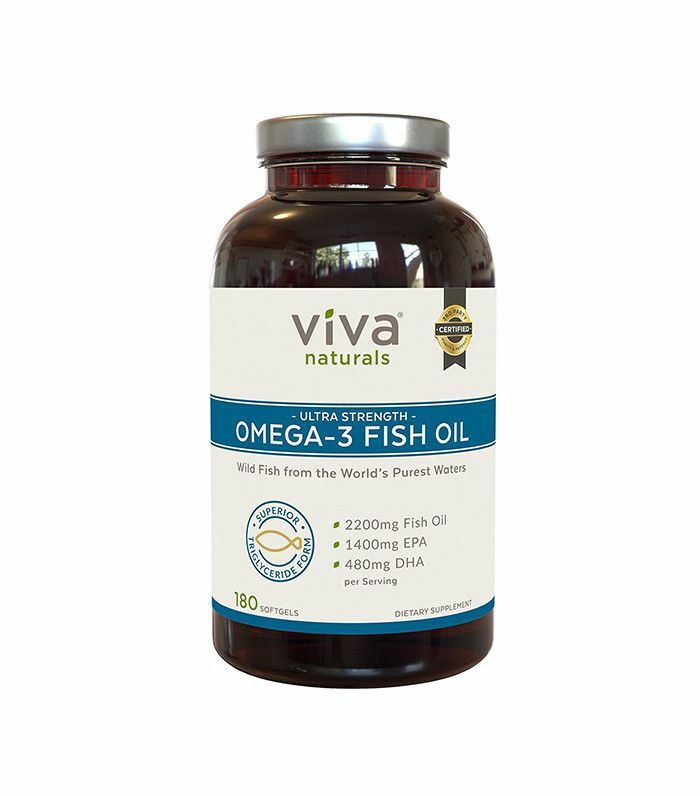 According to O'Connor, when shopping for a fish oil supplement, it's important to look for at least 1000mg of omega-3s, a higher ratio of EPA to DHA, and a "pharmaceutical-grade" label, which indicates that harmful contaminants have been removed while retaining high levels of nutrients. Seti recommends the Viva Naturals pick above; O'Connor also approves of Omega-3 Premium ($50) and Nordic Naturals Ultimate Omega ($49). 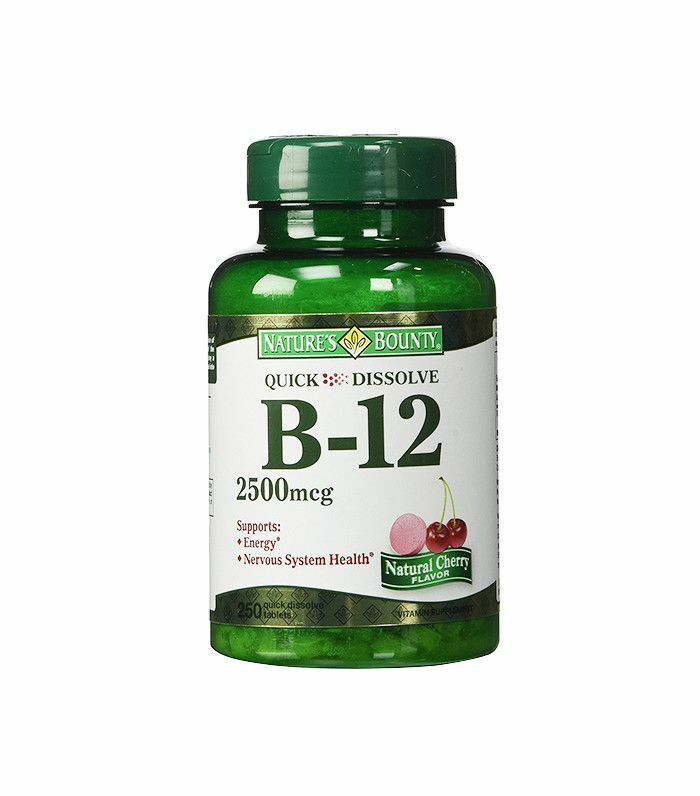 B12 helps you maintain a healthy metabolism, nervous system, and circulation. "I often recommend B12 supplements because B12 is only available through animal products; so if you are vegetarian or vegan, chances are you are deficient," says Seti. "Most B12 supplements are available at a much higher dosage than needed daily, so you can take one or two a week and be good!" These cherry-flavored lozenges melt on your tongue for fast absorption. Vitamin D3 is another one of Gonzalez's "core four." "Vitamin D is important for immune health and optimal cell function," he says. 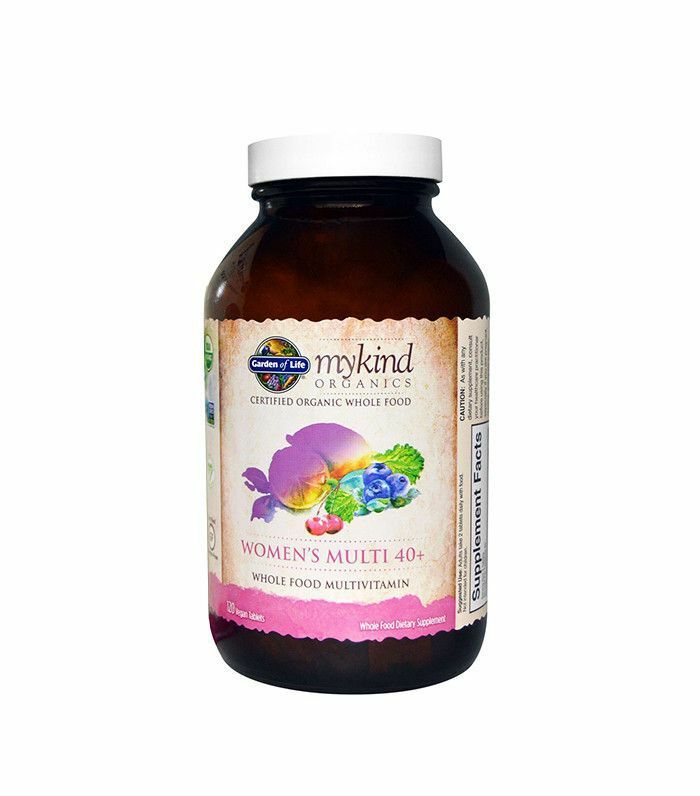 This top-rated supplement contains vitamin K2, which, when taken alongside D, maximizes its benefits. "Probiotics help to build a strong microbiome, which is essential for our immune system and gut health," Gonzalez explains. 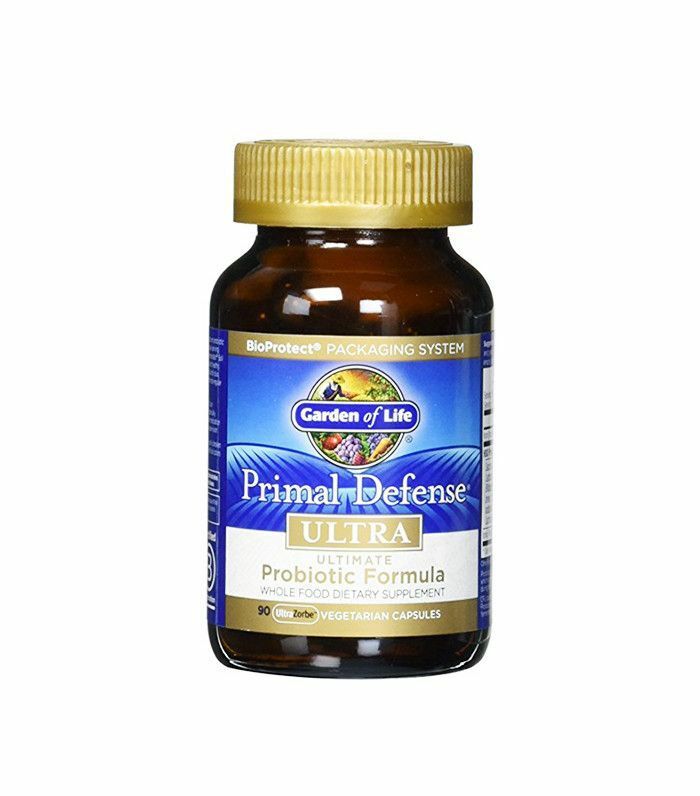 You can get probiotics from fermented foods like yogurt, kombucha, sauerkraut, and kimchi; but if these aren't a regular part of your diet, check out this whole food, gluten-free, vegetarian probiotic from Garden of Life. Now that you know which supplements to buy, learn how to train yourself to start a vitamin routine.